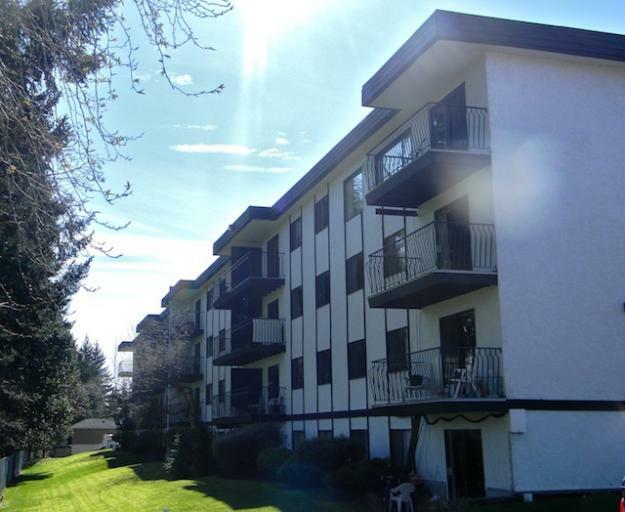 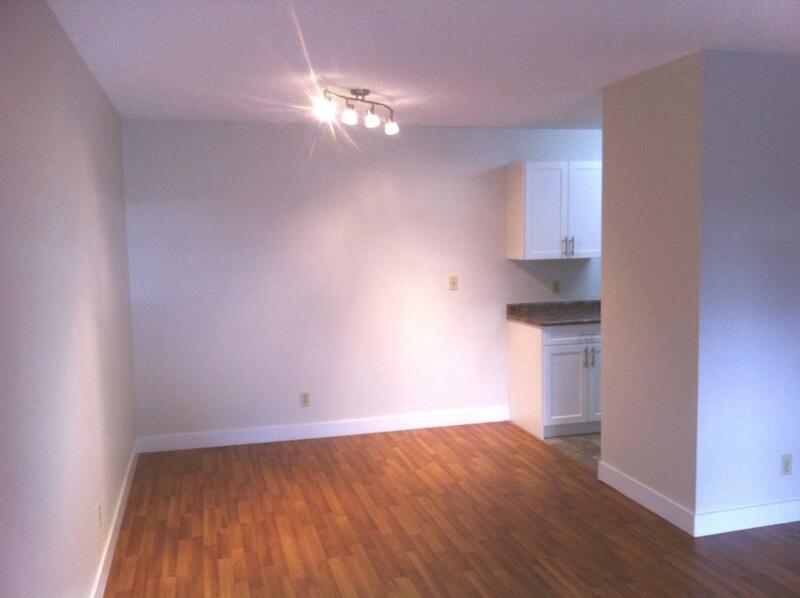 Pacific Cove Property Management Ltd.
Cypress Glen is a beautifully maintained apartment building in the popular Brechin Hill neighborhood, just north of downtown Nanaimo. 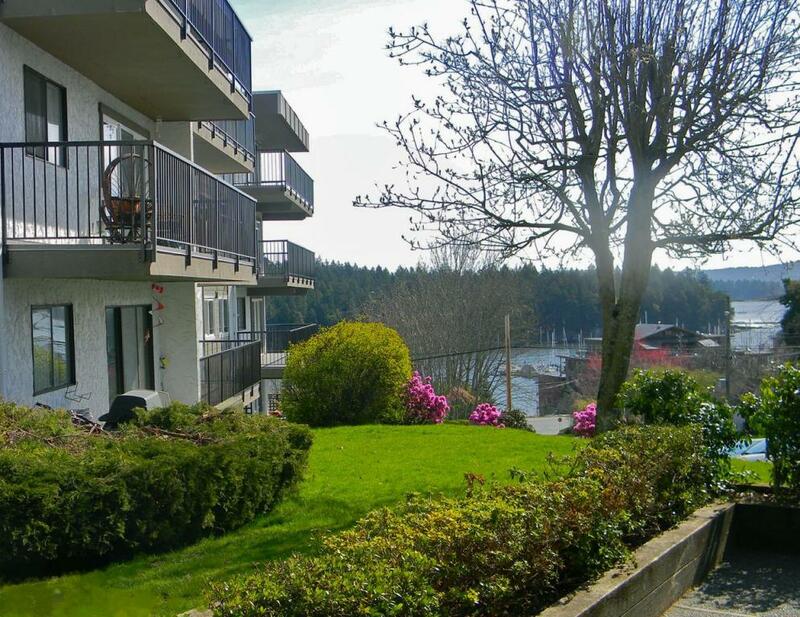 Residents at Cypress Glen enjoy views of quiet, forested ravine to the north and breathtaking views of the ocean and Newcastle Island to the south and east. 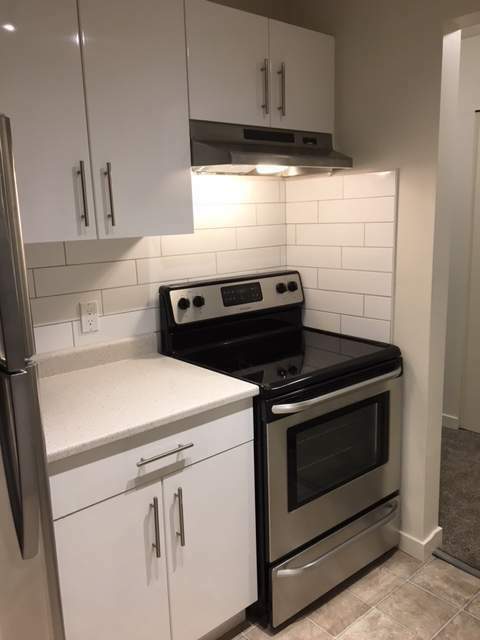 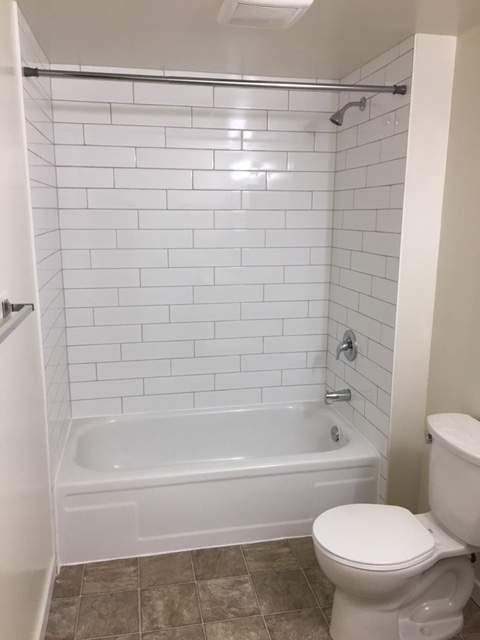 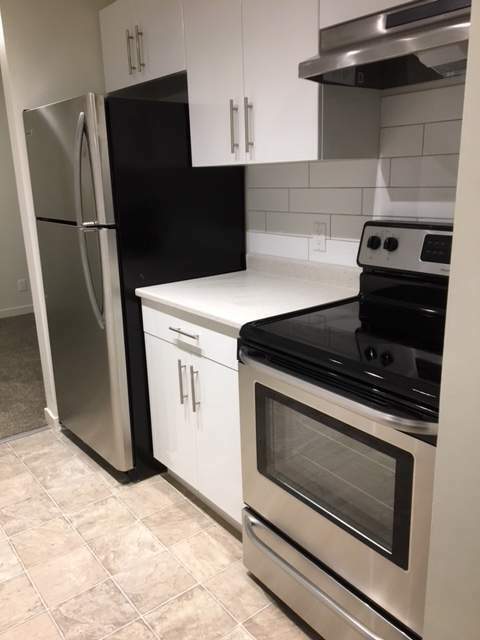 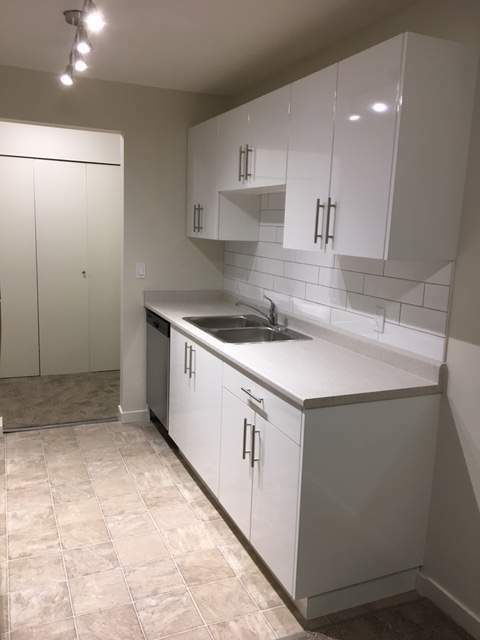 We offer spacious one-bedroom, two-bedroom, and three-bedroom apartments, all with well-equipped kitchens and ample storage space. 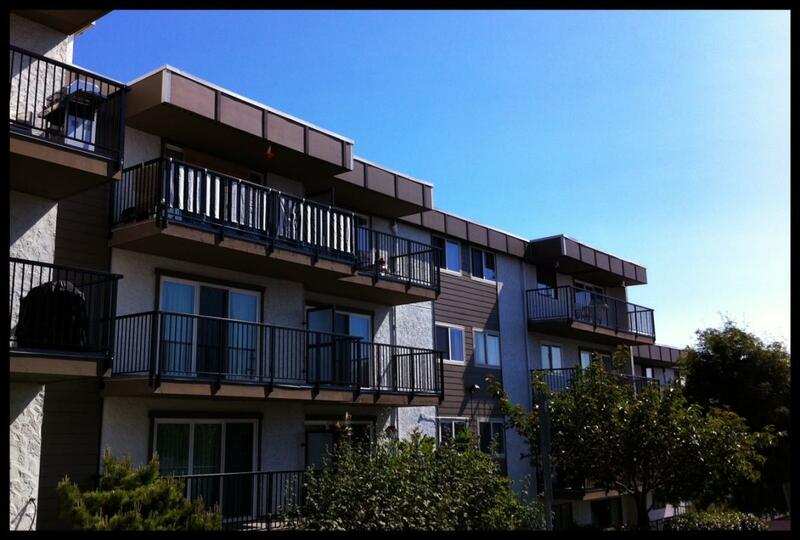 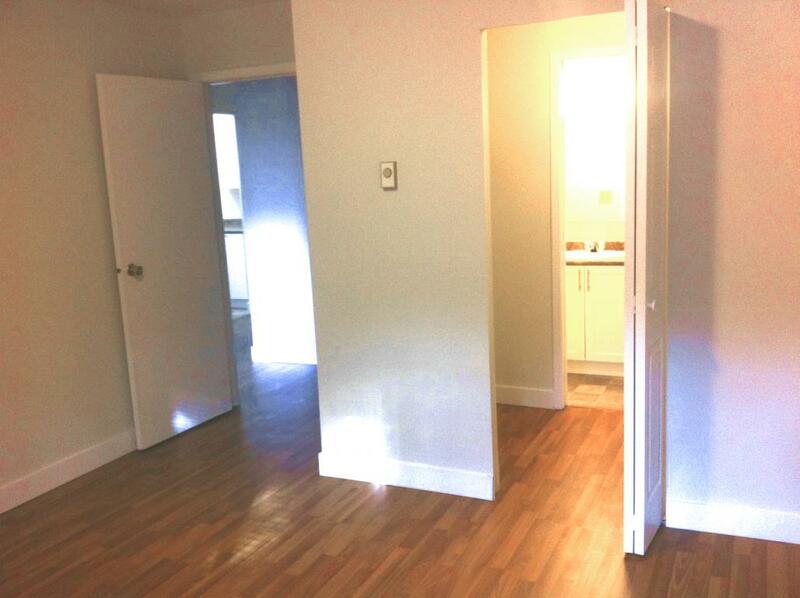 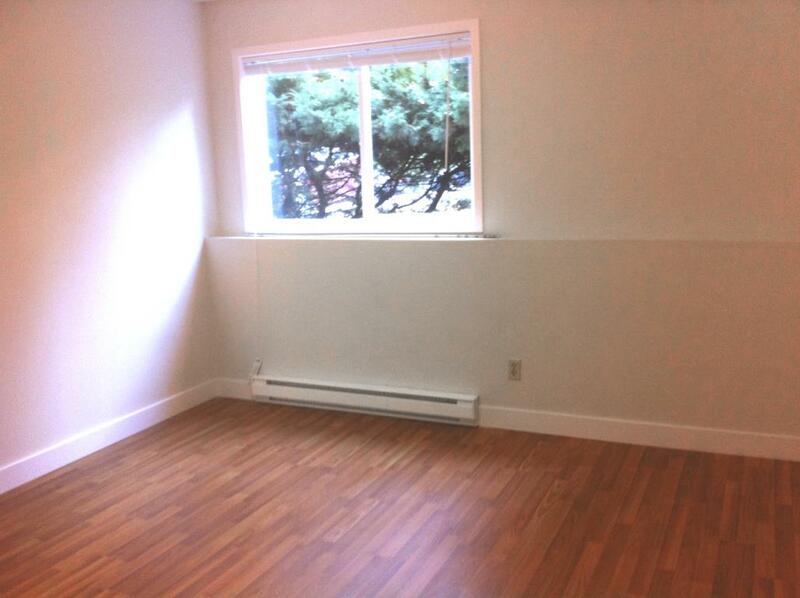 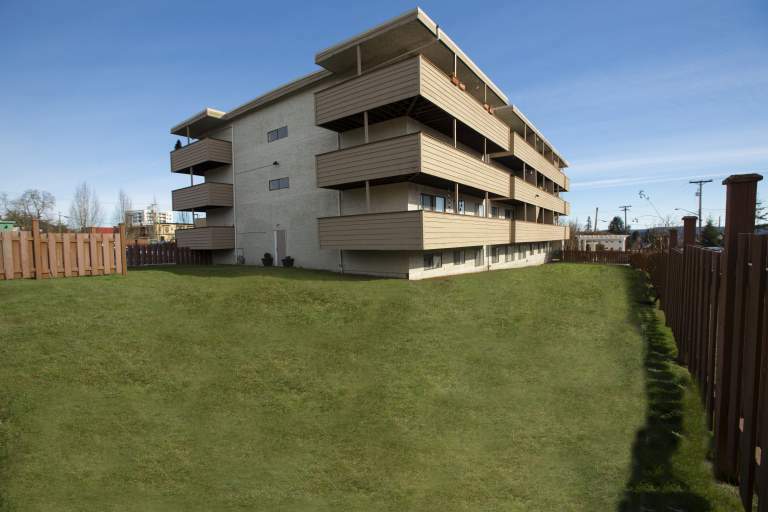 All suites also feature large, brand new balconies with new patio doors. 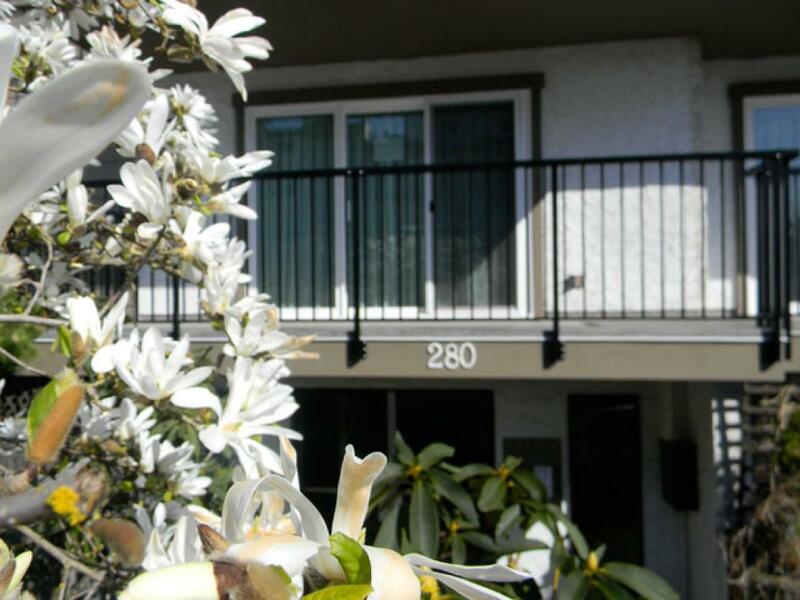 Cypress Glen is conveniently located close to downtown and within walking distance of the Departure Bay ferry terminal and just steps from Nanaimo's bustling seawall. 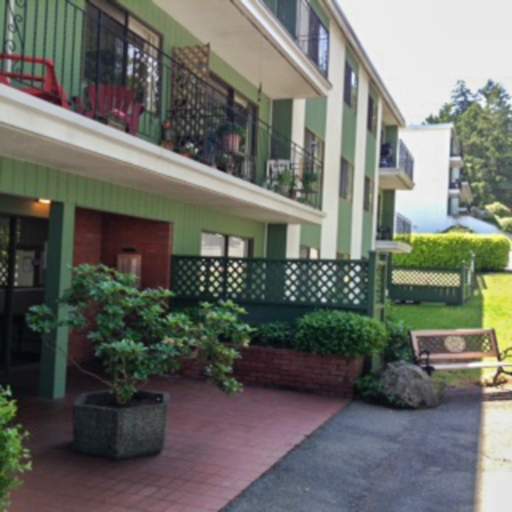 We are also a short walk from the Terminal Park shopping center where you'll find all the necessities, and one block from the main bus route on Stewart Ave.
Our caring manager lives at the building full time to ensure the security and comfort of our residents.